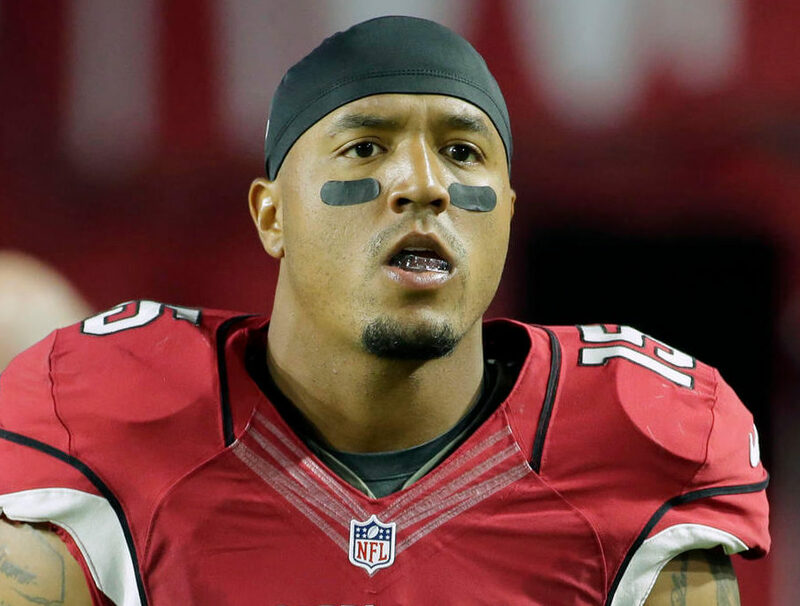 After a Superbowl win, New England’s WR Michael Floyd pleaded guilty for a DUI incident in December of last year. Floyd will have to do 120 days in jail, 24 of which will be served at a county facility. Floyd also must perform 30 hours of community service and pay a fine of $5,115.99 as part of his plea. NFL spokesman Brian McCarthy provided a little insight on what is going on with the situation. rote: “We have been monitoring developments but have no further comment at this time.” The Patriots did not immediately return a request for comment. Floyd was released by the Cardinals after the incident in December, he was picked up by the Patriots and played three games for them. Right now he is on the free agency list and could land a job after he pays his dues. In his first three years as a Cardinal, he was the potential wide receiver that was next in line to be great. After a couple of messy incidents that halted his career, the Cardinals decided to let him go. Last season, Floyd had 37 catches for 488 yards with four touchdowns. In his three years in the NFL, he has averaged around 800 yards and has took advantage of his opportunity. Despite the time Floyd will spend in jail, he has some time to gather himself up and overcome this mistake that cost him to miss valuable time. There are some teams that could go after him like the Browns, Eagles, Texans, and Colts that need a wide receiver that is quick, physical, and a game changer. These teams are desperately looking for a wide receiver that could alter their chances with getting wins instead of disappointing losses. 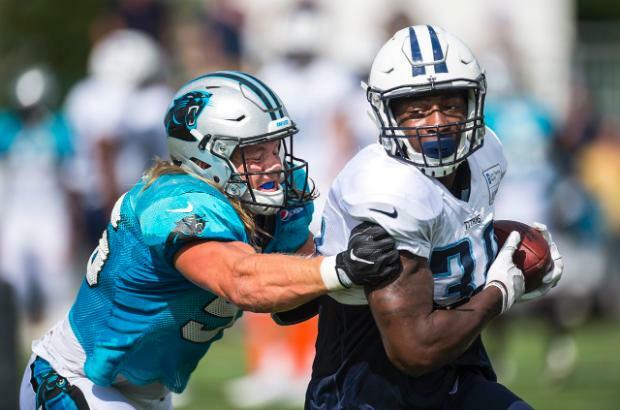 With Floyd having to take a step back, this could possible be the best factor that could help Floyd develop into an all around player on and off the field. 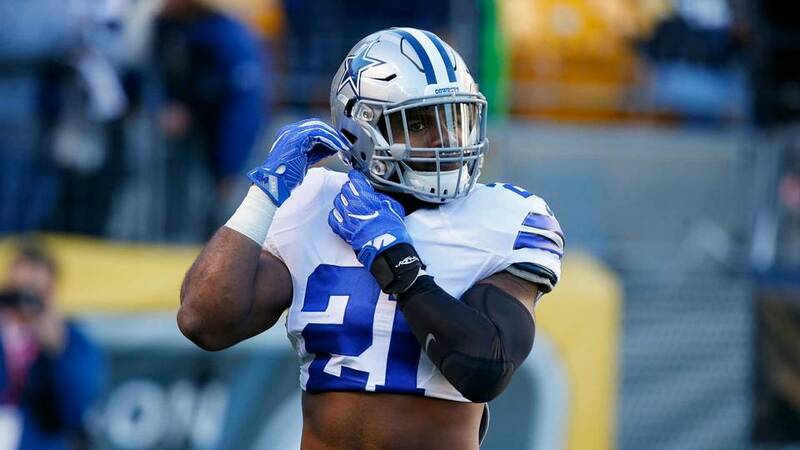 Ezekiel Elliott returns, but is it too late for the Cowboys?